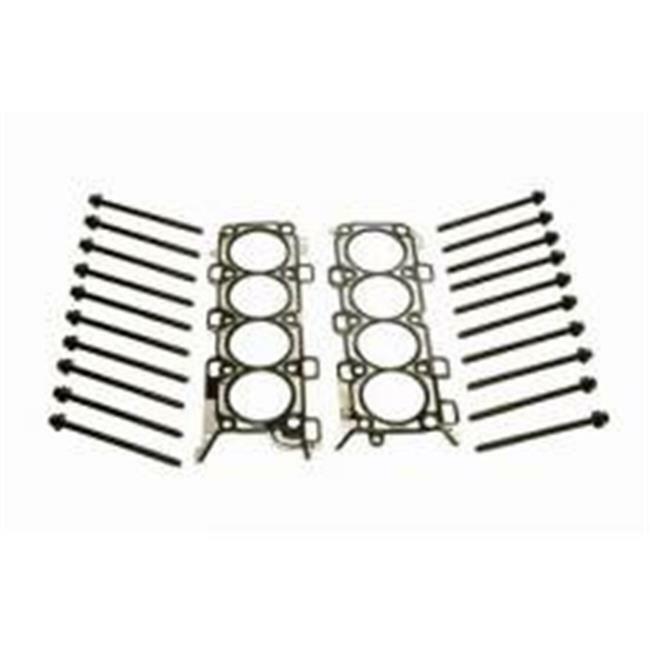 B302R Head Changing KitFord Racing Cylinder Head Changing Kit 5.0L 4V 2011-12 M-6067-M50BR at low everyday prices.Our products are assured for high quality and standard. Our products are designed with the up to date designs and creativity. We always work towards to fulfill the requirements from Ford Racing including Ford Racing Cylinder Head Gaskets - SB Ford.